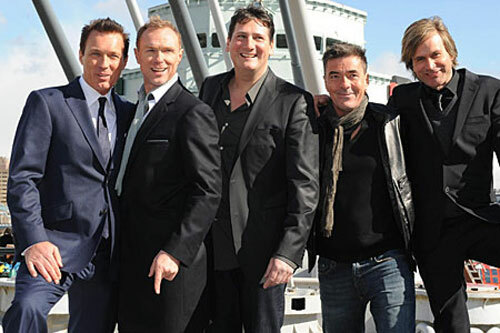 Take That + Robbie = ? 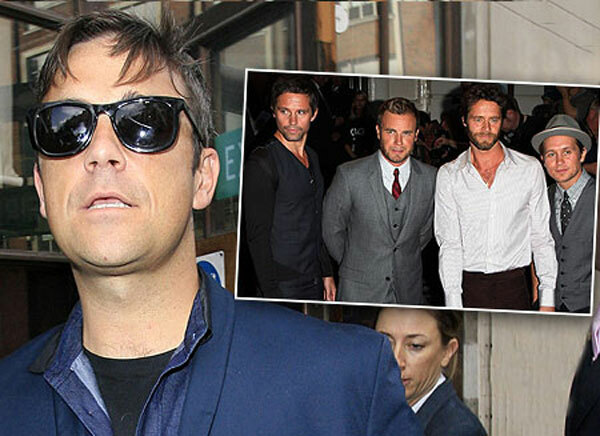 So it turns out that in between spotting aliens and UFOs – oh, and making his next album craftily entitled Reality Killed The Video Star – Robbie Williams is back in the studio with the Take Thatters, writing with his old buddies once more. Now I’ve been rolling this thought around my brain for a few days now like a lone pea on an Olympic racetrack, pondering what I think. And you know what? My thoughts are stuck in a tepid pool of indifference. Read more Take That + Robbie = ? So it turns out that 100,000 people think they have swine flu, according to new government figures – and after contracting a runny nose and sore throat, turns out I’m now one of them. But rather than take a trip to my local doctor’s surgery – a low-rise 70s building filled with all manner of lifeform, only some of them human – I thought I’d consult the new swine flu website that’s been set up recently. Going To The Zoo, Zoo, Zoo. How about you? If I had to list a top ten of days out, you can bet my arse and those of at least ten others that going to the zoo wouldn’t be at the top of my list. I see animals as mainly serving two purposes in life: food and for being dressed up in high heels for those comedy greetings cards. Shots of guinea pigs shot-putting always raise a smile too. But the thought of walking around gawping at animals, then gawping at more seems somewhat futile. Plus, I’m a big scaredy-cat, so if a rabbit so much as moves its paw in my direction, I might faint. So when the love of my life told me that she wanted to go to the zoo for her birthday, I had to swallow my first reaction whole and attempt to look enthused. She didn’t buy it, but at least she knew I cared. 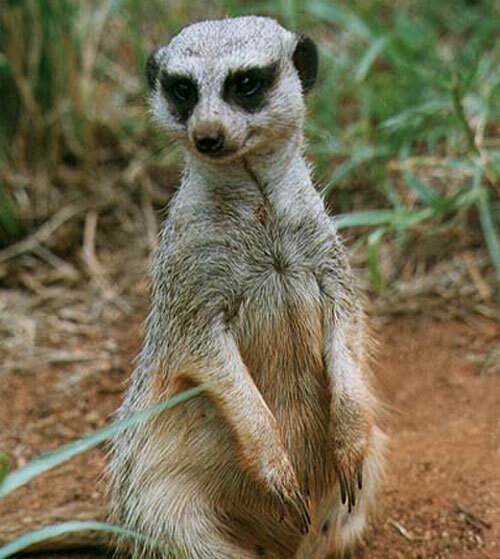 And I agreed to go to the zoo – after all, this is her day and it’s my duty to accompany her. Read more Going To The Zoo, Zoo, Zoo. How about you? 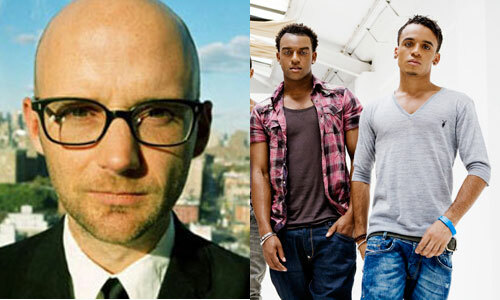 Moby & JLS: not destined to share a stage any time soon. 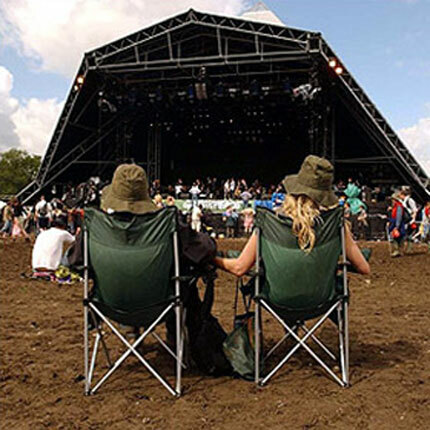 So in my dayjob as a music journalist, I’ve been writing miles of copy about festivals – seeing bands, drinking cider from paper cups, having your tent blown away in a huge gust of piss, that sort of thing. And then it suddenly occurred to me that I really should have remembered to blag/buy a ticket to at least one this year. Fail.